Get the Latest Investigative and Forensic Accounting Industry News and Trends from Meaden & Moore. 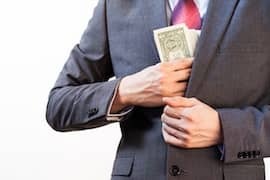 Cash is an obvious target for dishonest employees bent on fraud. In addition to stealing cash on hand directly, dishonest employees may resort to thefts of cash receipts, such as skimming. This article explains how skimming works and how to prevent and detect it. For the last 20 years, the Association of Certified Fraud Examiners (ACFE) has published a biennial study to raise awareness about occupational fraud. 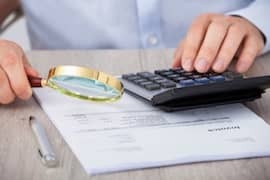 This article summarizes key findings from the 2016 Report to the Nations on Occupational Fraud and Abuse, including the costs and duration of fraud, common scams, and detection and prevention methods. The Defend Trade Secrets Act of 2016 creates federal subject matter jurisdiction over civil actions for trade secret misappropriation. 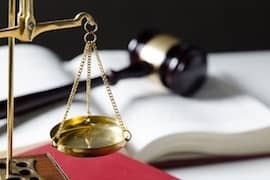 This article summarizes the key advantages and provisions of the new law, including the expanded legal remedies and immunity notice requirements for employees, contractors and consultants. 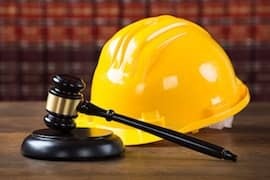 To avoid the high cost of litigation, many contractors fail to pursue even strong claims or settle for far less than they deserve. This article explores an increasingly popular option that may help with this dilemma: third-party funding, in which an outside party agrees to finance some or all of a claimant’s legal costs in exchange for a portion of any recovery. You received this email because you are subscribed to Marketing Information from Meaden & Moore .